The sound of high heels clopping along Fairfield Way on Saturday was sure to grab attention. Not because of the footwear, but because of the people donning it. Male students at the University of Connecticut took to the sidewalks in pink and white high heels to raise awareness for gender relations and sexual violence against women. 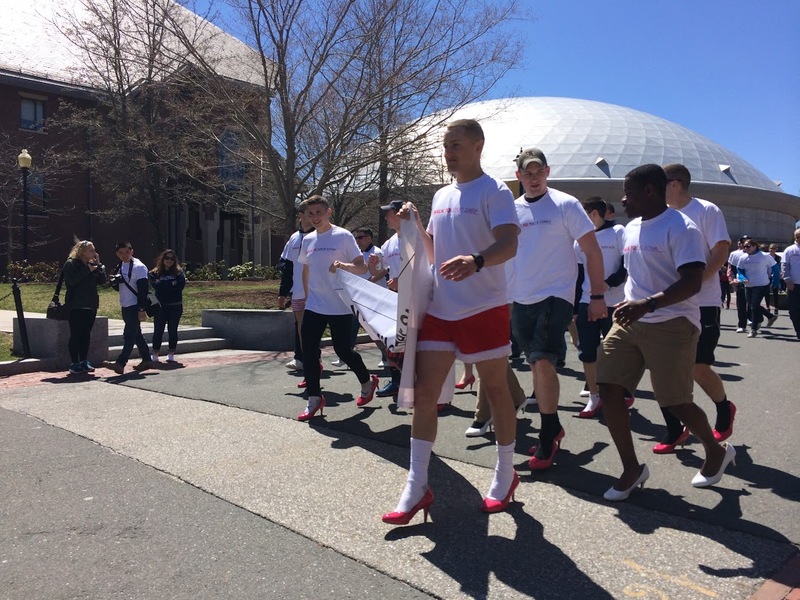 The event was called Walk a Mile in Her Shoes, sponsored by UConn’s Undergraduate Student Government. “Walk a Mile in Her Shoes is trying to bring the whole community together to fight sexual assault,” event coordinator Alexandra Hughes said. “Sexual assault [events are usually] by women for women, so we’re trying to get men involved and do it in a lighthearted way.” Hughes said the event’s planners reached out to various student groups and cultural centers across campus in hopes of getting a diverse turnout. The Facebook page for the event had over 200 RSVP’s, but Hughes said she was realistically expecting between 100 and 150 participants. Members of UConn’s ROTC made up a large portion of the event’s attendees. Walk a Mile in Her Shoes was initially created in 2001, and has since grown to the worldwide level it has. 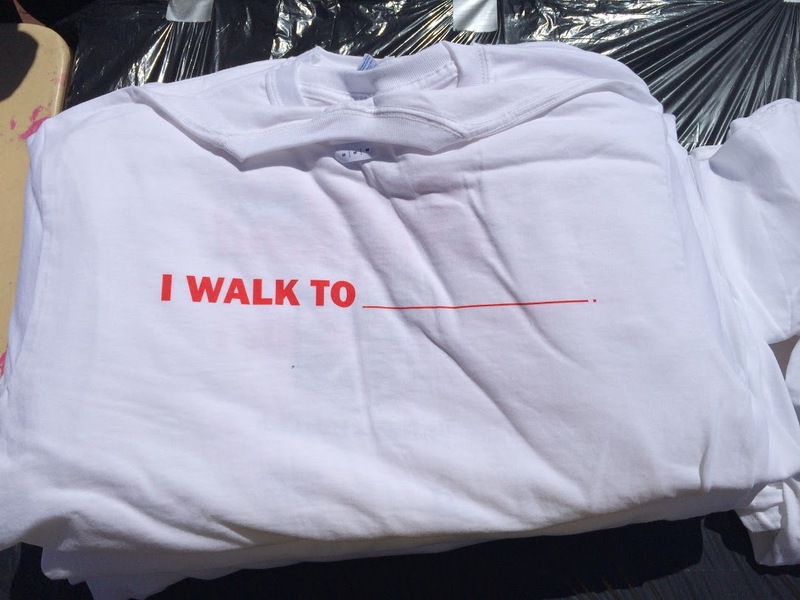 Saturday’s walk in Storrs was one of 14 Walk a Mile in Her Shoes events scheduled for the day, with locations including California, North Dakota, and Alaska. 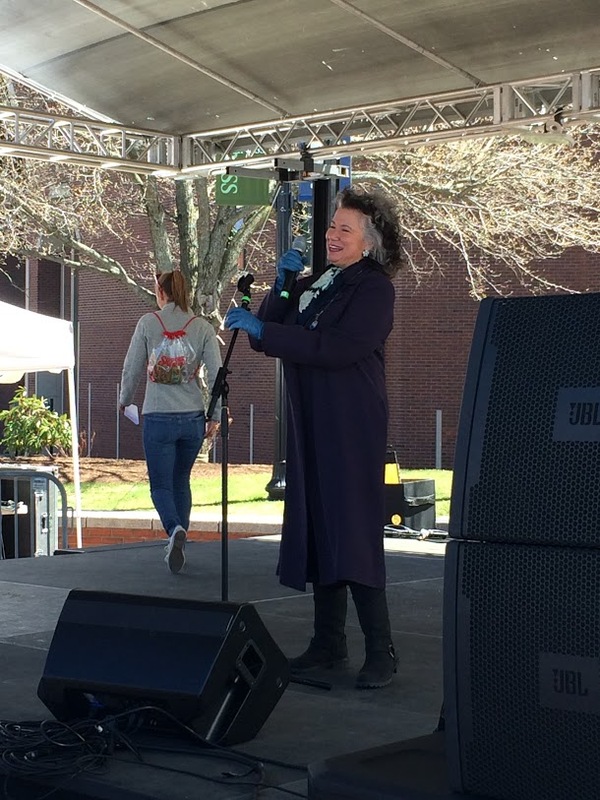 Before the mile-long walk through Fairfield Way began, UConn Professor Dr. Gina Barreca took to the Spring Weekend stage and addressed the crowd. 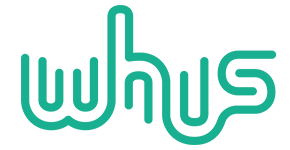 Dr. Barreca, deemed “a feminist humor maven” by Ms. Magazine, has discussed gender issues on Oprah, Dr. Phil, CNN, and many other outlets, as well as writing multiple books on the subjects. “This is what women do to themselves to make us look good, as if you’re looking at our feet, which is also part of the problem,” Barreca said about the heels the male participants wore. Barreca cited a test in which women asked men on a street to fill out a form, where women wearing heels got more men to respond to the form as well as answer positively throughout, while the women wearing flats received a lower response rate. Barreca also told the crowd her experiences of attending school at the male-heavy Dartmouth College. Barreca said the event addressed important issues in a playful manner and hopes that it facilitates conversation about touchy subjects. After the speech from Barreca and a performance by the all-female acapella group The Chordials, the attendants began their march down Fairfield Way, eventually making their way to Hillside Road and ending the walk where it began. “It seemed like some of [the men in heels] were in pain, but they were all happy to be there, supporting a good cause,” sophomore Adam Kuegler said. He participated in the walk, albeit in his standard shoes. “I think it will raise awareness not only because they’re literally in women’s shoes, but also it has a metaphorical meaning to it as well. Event coordinator Devon Shirk echoed similar thoughts. At the end of the day, the goal of the event was clear: to help foster an environment where gender issues can be openly discussed.